Meyer Lansky, an organized crime figure known for his sharp financial acumen, was instrumental in the development of a national crime syndicate in the United States. Meyer Lansky was born in 1902 in Grodno, Russia (present day Belarus), immigrating to America as a child. 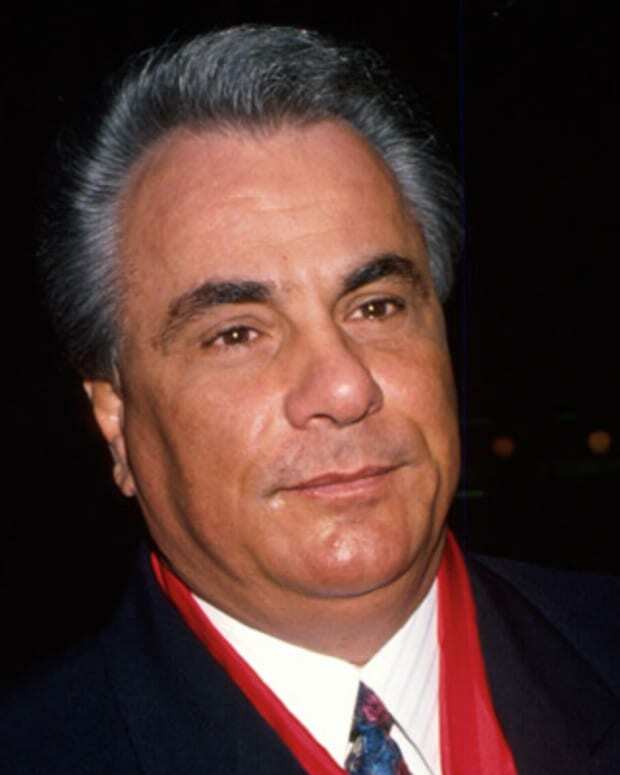 Growing up on tough streets, he eventually became an organized crime figure instrumental in the development of a national crime syndicate in the United States. 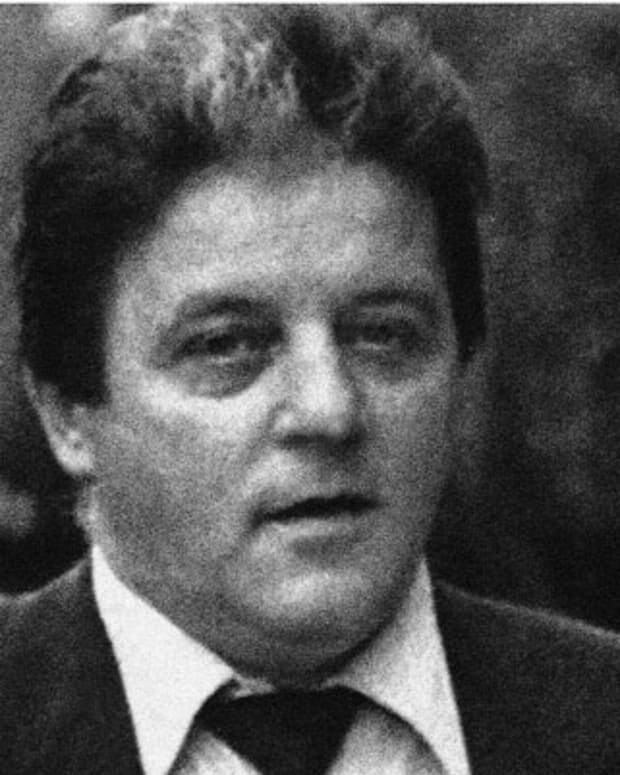 For decades he was considered one of the most powerful men in the country and also ran gambling operations both domestically and abroad in Cuba. 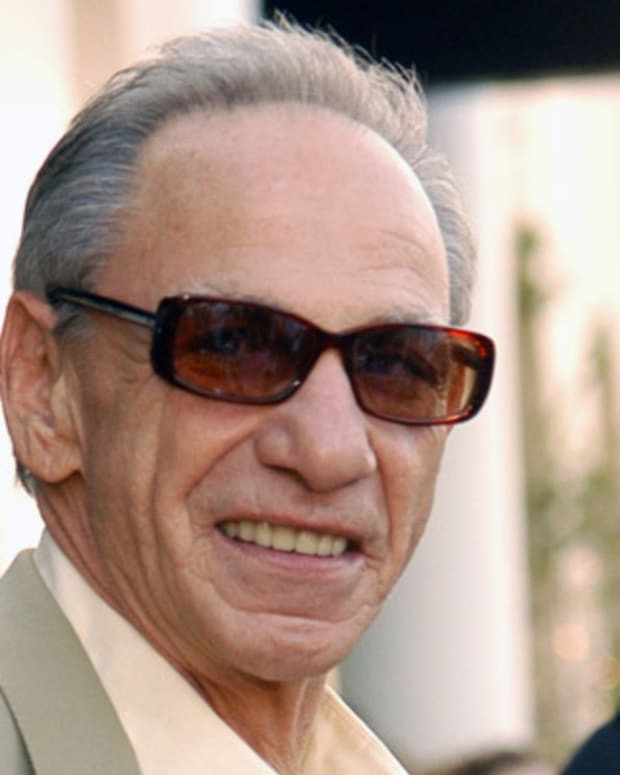 In 1970 he attempted to retire to Israel to evade federal indictment but was eventually forced to return to the United States, though the bulk of charges were dropped due to Lansky&apos;s failing health. He died in 1983 in Miami Beach, Florida. 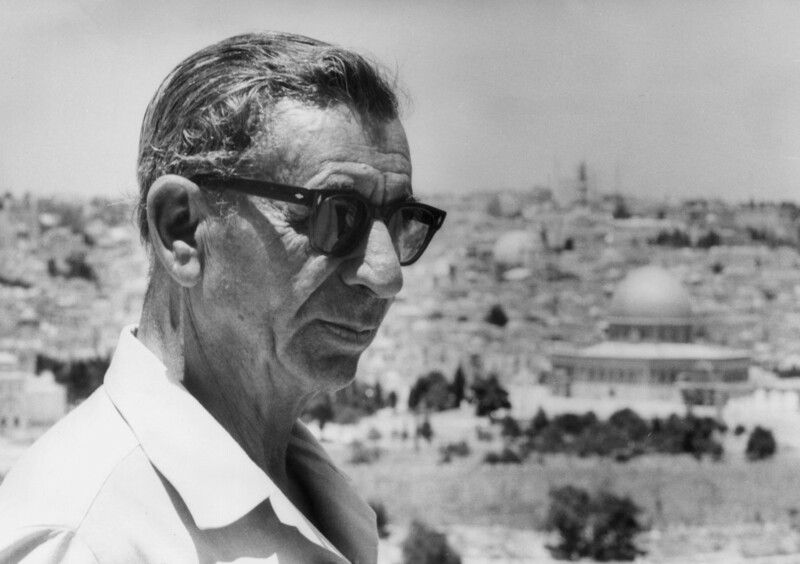 Russian-born Meyer Lansky, known as the “Mob’s Accountant,” is shown here at Mount Olive, Jerusalem in 1971. Lansky fled to Israel in 1970 to avoid tax evasion charges, but was deported two years later by the Israeli government. Fearing prosecution for various offenses, in 1970 Lansky attempted to retire and immigrate to Israel, aiming to use the country’s Law of the Return, which grants citizenship to anyone of Jewish heritage. But after two years, his attempt for permanent residency was rejected due to his criminal record and he was deported to the United States. Lansky returned to America in November 1972 after a three-day flight and was summarily arrested upon reaching Miami. Though convicted of grand jury contempt charges, the decision was overturned and other charges were dropped because of his poor health after an examination revealed that he was suffering from a range of serious ailments. 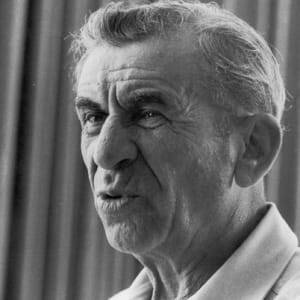 Meyer Lansky died from lung cancer on January 15, 1983, in Miami Beach at the age of 80. Lansky married Anna Citron in 1929, with the couple going on to have three children. Their youngest, Sandra, published a tell-all memoir—Daughter of the King: Growing Up in Gangland (2014). Lansky’s union with Anna was not a happy one, and the couple divorced in 1947. In 1948 Lansky married Thelma Schwarz, with whom he remained until his death. Grandson Meyer Lansky II has gone on to work in the casino industry and is featured in a 2015 AMC docudrama on the formation of the mob. 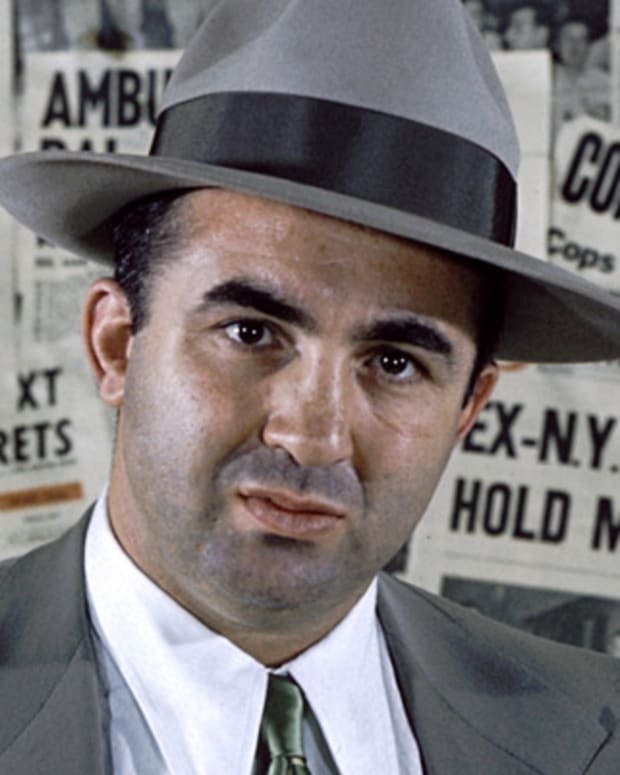 With a media landscape fascinated by gang culture, there have been several biographies on Lansky, including Little Man: Meyer Lansky and the Gangster Life by Robert Lacey (1991) and Havana Nocturne: How the Mob Owned Cuba and Then Lost It to the Revolution (2009) by T. J. English. Lansky has also been depicted in various films and TV shows. Actors who’ve portrayed the mob figure include Ben Kingsley in Bugsy (1991), Richard Dreyfuss in the made-for-TV movie Lansky (1999) and Anatol Yusef in Boardwalk Empire (2010–2014). Lee Strasberg also portrayed the Lansky-inspired character Hyman Roth in The Godfather: Part II. Maier Suchowljansky was born in 1902 in Grodno, a Polish city that was annexed by Russia. His family immigrated to the United States in 1911, and, after his parents allegedly couldn’t recall Suchowljansky’s birth date, he was assigned the birthday of July 4th for his immigration records. 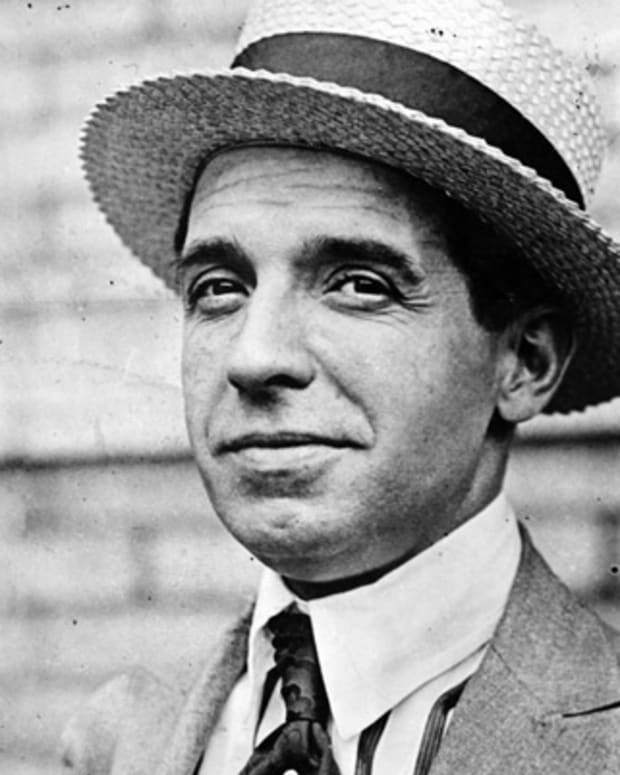 Suchowljansky’s name was eventually Americanized to Meyer Lansky, and he became a naturalized citizen in the late 1920s. Growing up on Manhattan’s Lower East Side, Lansky had a hardscrabble life, facing horrible violence as a child, yet he was also renowned for his prodigious mathematical abilities and self-assured demeanor. He left school after graduating from the eighth grade and took on tool and die work, later becoming an auto mechanic. 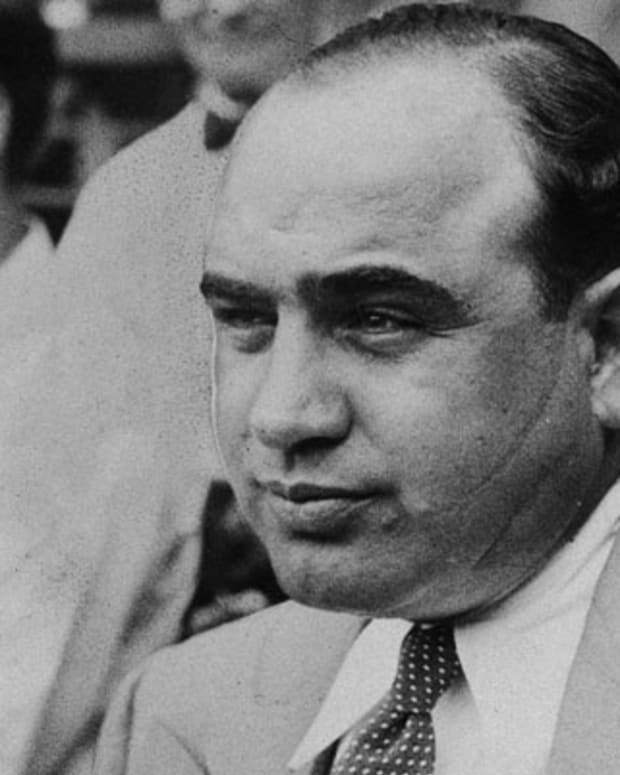 Having started up a street gambling business and becoming a mentee of Arnold Rothstein, Lansky befriended Benjamin “Bugsy” Siegel, with the two forming a partnership and creating the Bugs and Meyer Mob, known for hiring out men who doled out violence and murder for other organizations. (Years later, Lansky, as head of the eastern syndicate, was also believed to have ordered Siegel’s murder in the mid-1940s.) With Prohibition in effect, Lansky also ran a prominent liquor bootlegging operation. 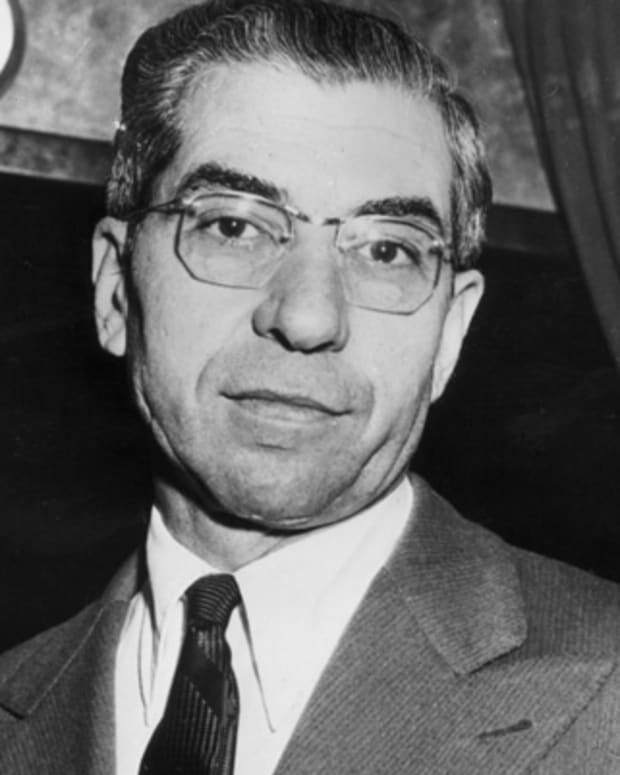 Charles “Lucky” Luciano was a fellow bootlegger as well, and Siegel would later acknowledge that Lansky and Luciano were in fact far closer in terms of their friendship. With wealth earned from bootlegging, Lansky ventured into other illicit arenas, yet maintained gambling as the cornerstone of his operations. He opened up roadhouses across the United States and would also gain a major foothold in Cuba, creating casinos there under the dictatorship of Fulgencio Batista. Lansky would retain his holdings in the Caribbean nation until the ascent of Fidel Castro to power in 1959. 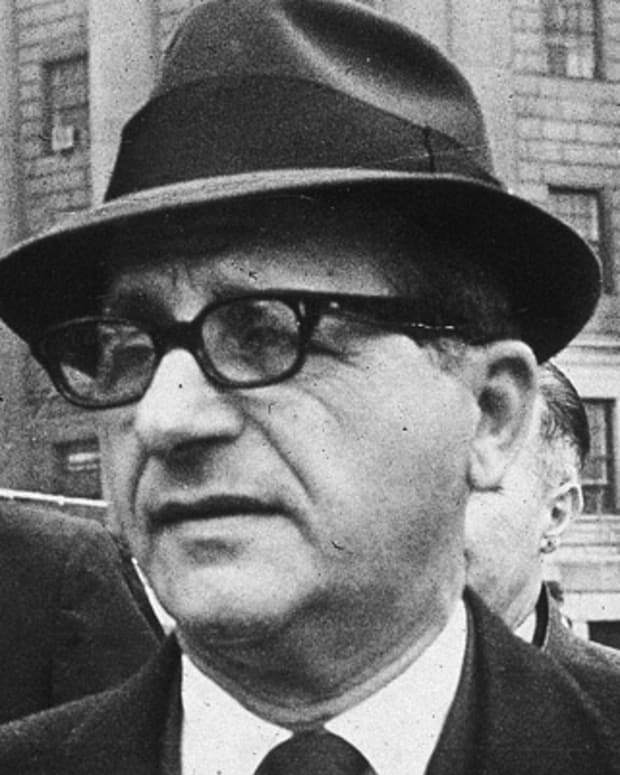 It was with Luciano, among other figures, that Lansky organized a national crime syndicate, linking together various mob factions across the country while also incorporating more reputable spheres of power into his dealings. Lansky was deemed to be the financial mastermind behind this system, with his earnings reputedly reaching hundreds of millions of dollars, though this figure has been disputed. During World War II, America’s Office of Strategic Services worked with Lansky to curtail saboteur activities at New York docks. 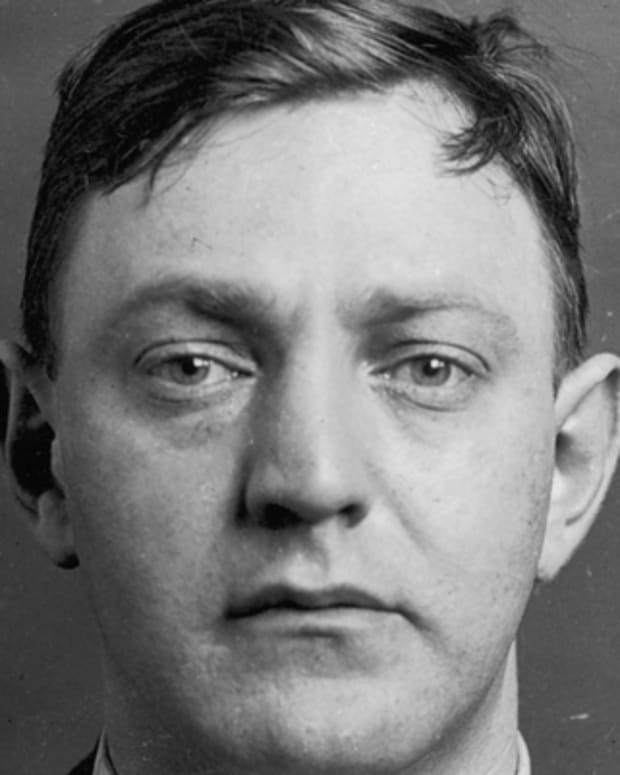 After the war, he invested in real estate ventures, including Siegel’s casino developments in Las Vegas, and also continued to earn money from both legitimate and illegal activities. Lansky was jailed briefly in 1953 for a gambling charge.